An unsecured personal loan is a type of loan that does not require collateral to secure it. Most people prefer unsecured loans to secured loans because they will not lose their property if they are unable to pay. There are several types of unsecured loans. 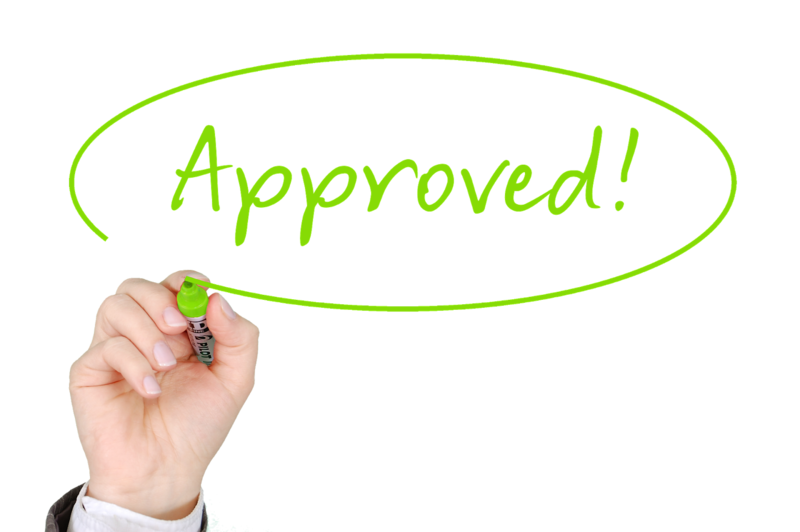 Fast cash loans are a popular choice among people who need to quickly get funding because they are easy to get approved for. They are designed to cover your expenses until you get your next paycheck. The requirements needed to get approved for a loan include a bank account and a source of income. Most lenders of a fast cash personal loan do not require that you undergo a credit check. While fast cash loans are convenient, there are several things that you will need to take into consideration before you apply for one. It is important to note that the interest rate on fast cash loans can be high depending on the lender. You may also be charged extra fees if you do not pay the loan back on time. Furthermore, the loan is typically due in full when you get paid, or within another relatively short period of time. Most lenders will automatically withdraw the funds from your account. That is why personal loans typically are not considered a long-term solution to financial problems. Student loans are popular because most people cannot afford to pay for their higher education out of pocket. There are federal and private student loans available to qualifying borrowers. Federal student loans are provided by the government. The interest rates on these loans is low. You can see whether you qualify for federal student loans when you send in your Free Application for Student Aid. It is best for you to get a federal student loan before you apply for a private student loan. You will have to get a private student loan from a bank or credit union. A credit check and income check may be required, so it is harder to get approved for a private student loan. Keep in mind that student loan debt is a major problem in this country. That is why you want to make sure that you use every option possible for paying for your education before you take out a student loan. You should also only borrow what you need. Furthermore, it is important to read the fine print before you get a student loan. The fine print will outline when the loan needs to be paid back and the interest rate. A signature loan is also referred to as a good faith loan. It is offered by loans and credit unions. You do not have to use any collateral, but a solid work history and good credit are typically required. A co-signer is sometimes required. The interest rates on most signature loans are fixed. You can use a signature loan for anything that you want to. However, if you have bad credit, then you will have to pay higher interest rates. The interest rates on signature loans may also be higher than other types of loans. Unsecured loans are a great option if you need funding because no collateral is required. You can get a small loan, signature loan or student loan. However, it is important to weigh the pros and cons before you take out a loan. Good info! Keep in mind that if an unsecured personal loan goes unpaid they can draft this from your bank account info that they have initially asked for--something to remember in ensuring you repay it in a timely manner!